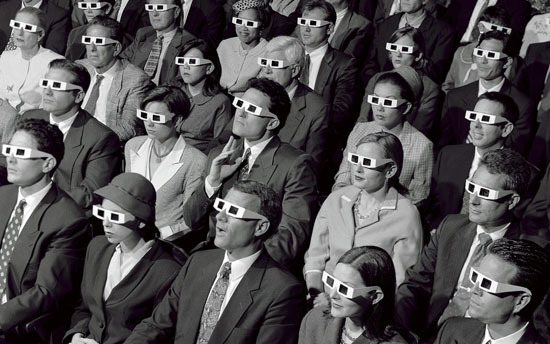 Check Out Why All 3D Blockbuster Movies Are The Same! Whats with the 3D movie format these days? Well a lot of glaring simularities according to a great video from Funny or Die titled Every 3D Movie is the Same, which gives us a comparison of several of this summer's 3D movies. Pretty interesting to see how many of them use almost the exact same shots. Hit the jump to check it out. I'm reading: Check Out Why All 3D Blockbuster Movies Are The Same!Tweet this!